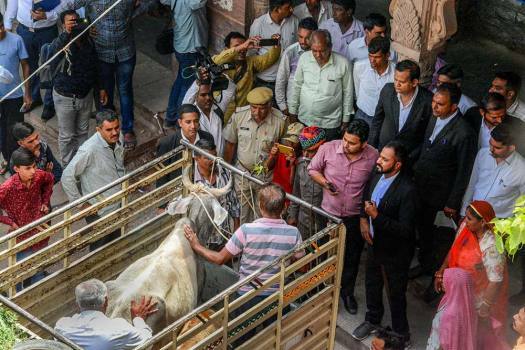 A cow was produced before a local court in Jodhpur, in connection with a dispute over its ownership, in Rajasthan. 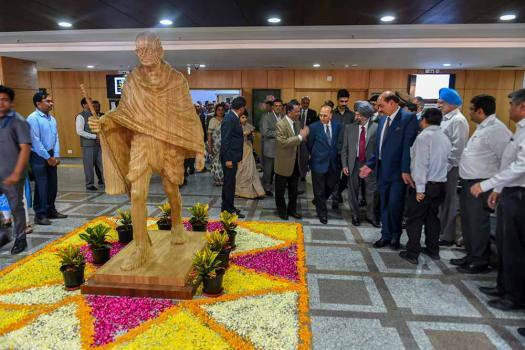 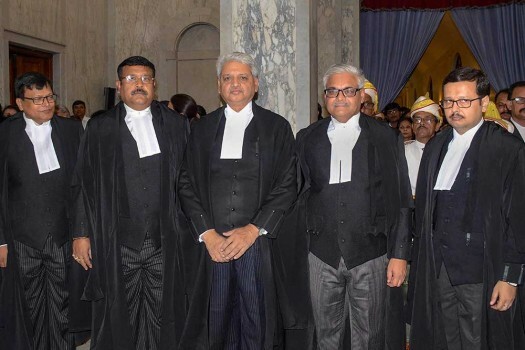 Chief Justice Delhi High Court Rajendra Menon with other High Court judges during the inauguration of Rouse Avenue Court Complex, in New Delhi. 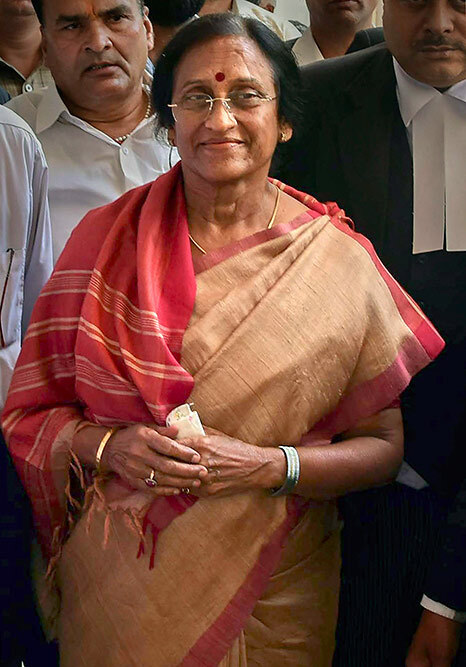 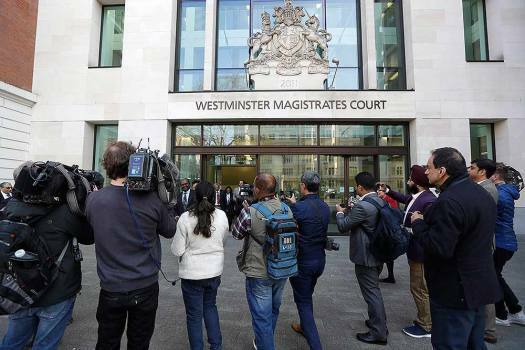 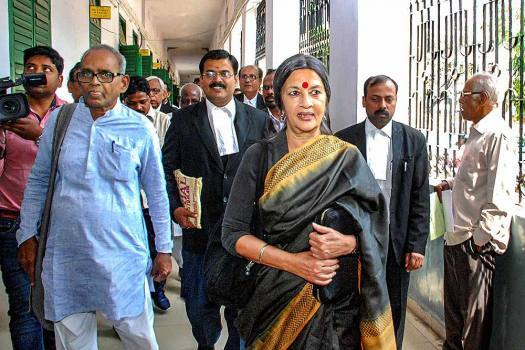 CPI-M leader Brinda Karat appears in the CJM court in connection with a case of 2005, in Ranchi. 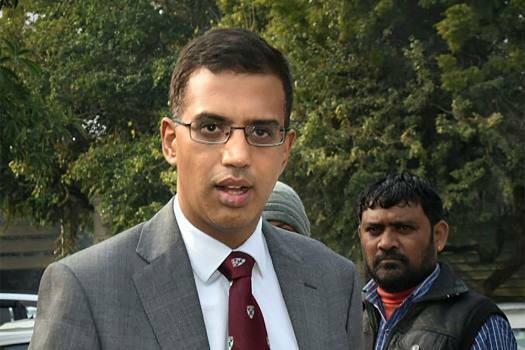 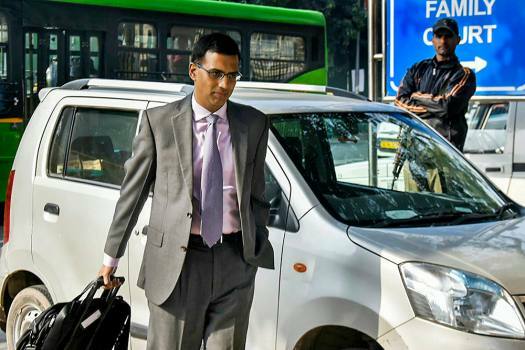 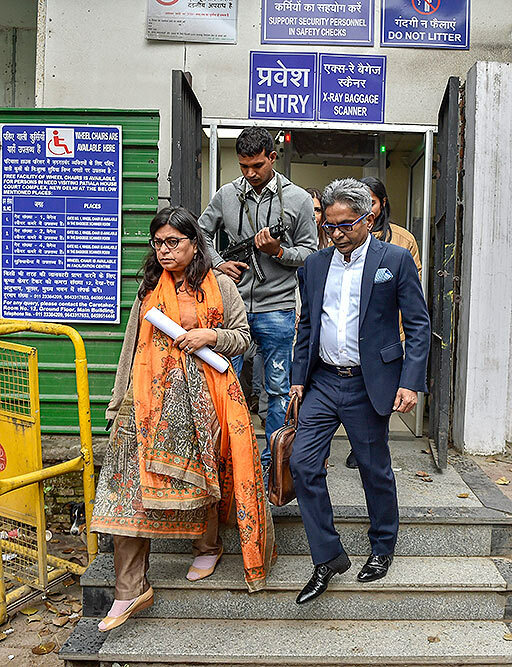 National Security Adviser (NSA) Ajit Doval's son Vivek Doval arrives at Patiala House Court, in New Delhi. 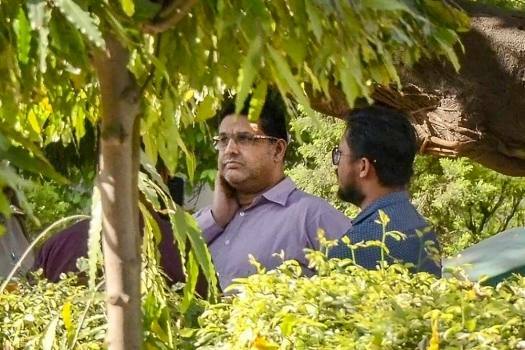 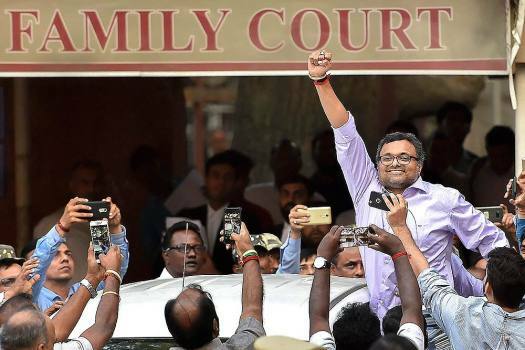 Karti Chidambaram reacts before his supporters as he leaves Patiala House Courts after appearing in INX case, in New Delhi, Tuesday, March 06, 2018. 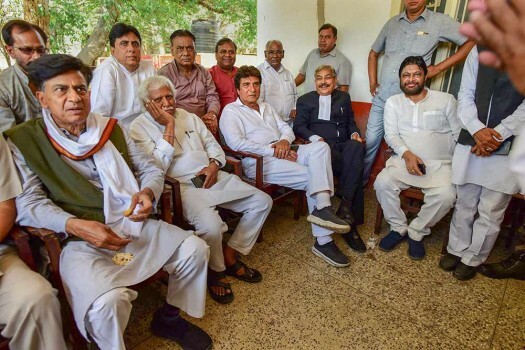 Rajeev Gowda, the convenor of Congress party' manifesto panel for Lok Sabha elections speaks to Outlook on the promises in party manifesto--NYAY, Sedition law, education, economy and a lot more. 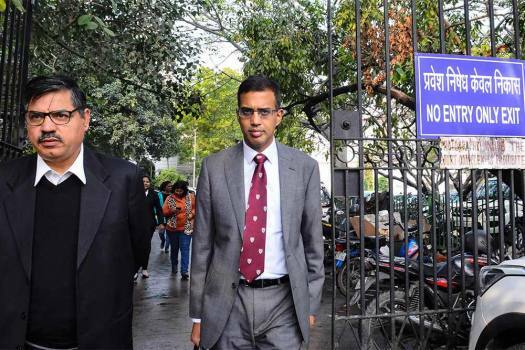 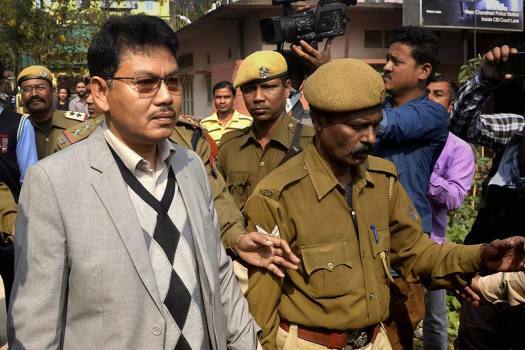 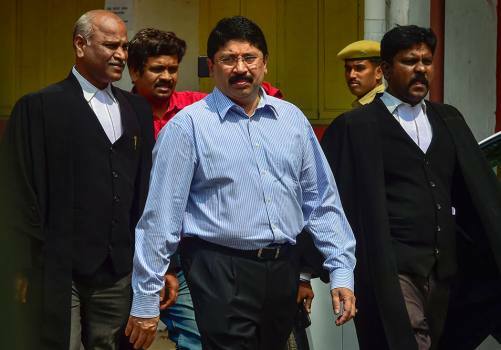 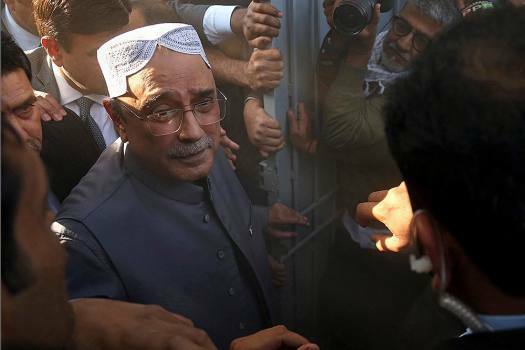 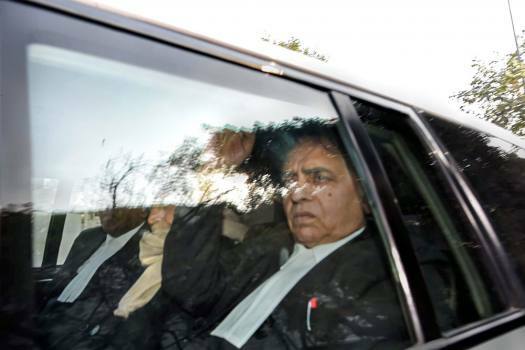 While the apex court has revoked the government’s suspension order, it has also said that Verma cannot take any major policy decision until the CVC probe into corruption charges against him is over.